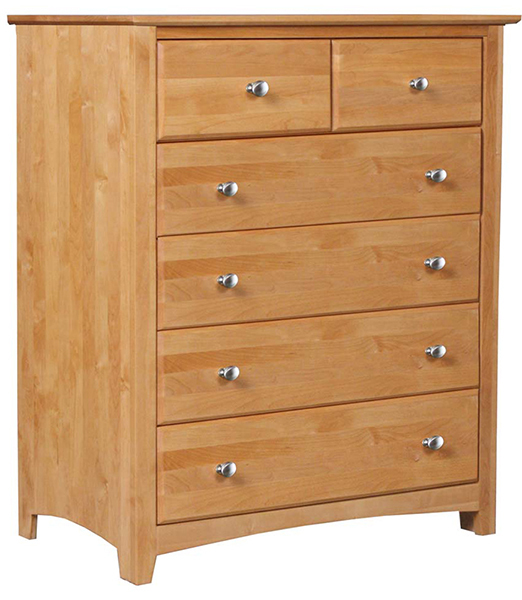 From Alder Shaker Bedroom Collection. Available unfinished, factory finished or custom finished. Contact retailer for details.